RBI-govt rift: What was the fuss about? 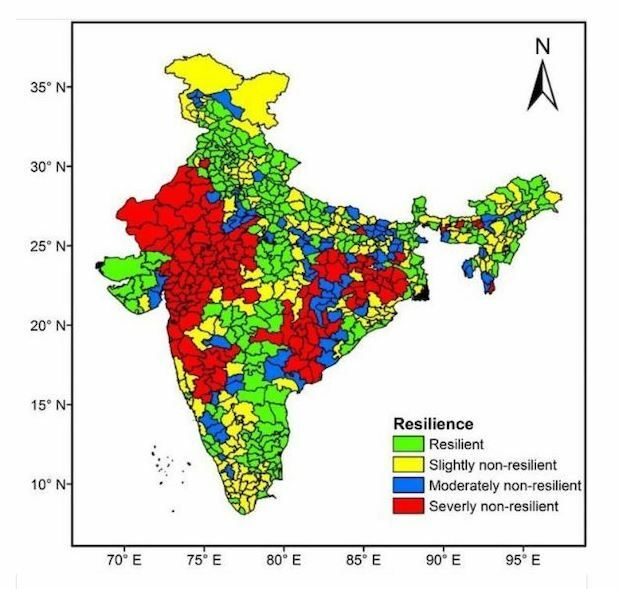 About 42% of India’s land area is facing drought, with 6% exceptionally dry--four times the spatial extent of drought last year, according to data for the week ending March 26, 2019, from the Drought Early Warning System (DEWS), a real-time drought monitoring platform. 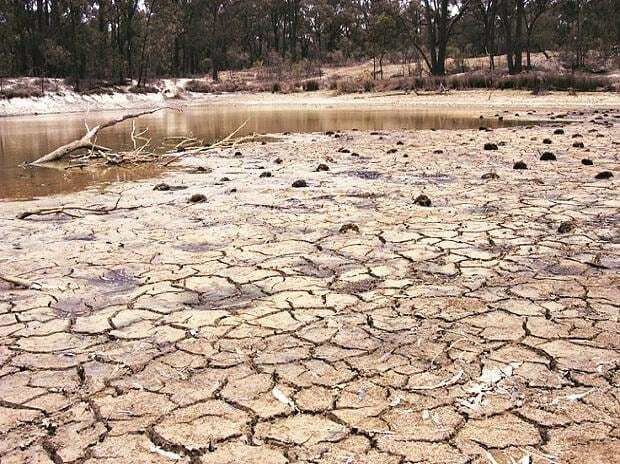 However, the central government’s scheme to insure crops against unpredictable weather, the Pradhan Mantri Fasal Bima Yojna (PMFBY), has been criticised for making meagre payouts and benefiting only insurance companies, as IndiaSpend’s Factchecker.in reported on February 26, 2019.